Unfortunately, I’ve read only the first two of these so far, but the rest are on my to read list, eventually. Part of the reason I’ve been slow to get to them is that the later books focus heavily on Richard the Lionheart, who I’ve never liked. 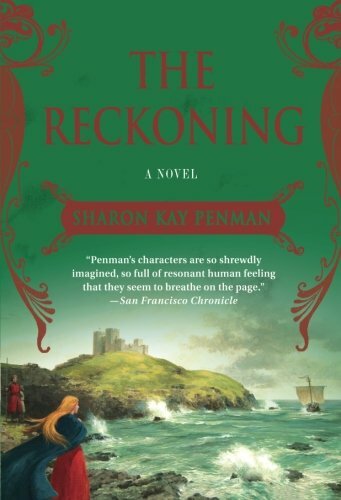 If anyone can make me like him, it’s probably Penman, but so far I haven’t got around to it. An enjoyable piece of Richard III apologia. People familiar with Richard only as the cackling hunchback of Shakespeare’s play may not be aware that there’s a sizable percentage of historians convinced that Richard III was innocent of many, if not all, of the murders attributed to him, including an entire organization dedicated to clearing his name. If you’re interested in learning more about that, a couple other fun pieces of fictional apologia are The Daughter of Time and The Murders of Richard III. 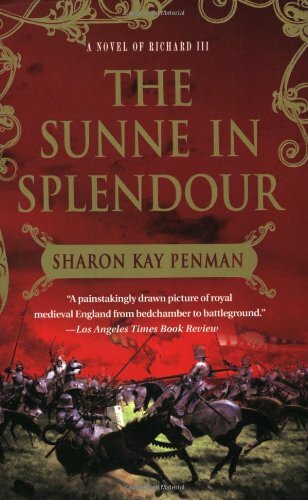 I also highly recommend The Sunne in Splendor for fans of A Song of Ice and Fire/Game of Thrones. George R.R. Martin’s fantasy epic was partially inspired by the Wars of the Roses, and you’ll find many parallels between the stories, especially in A Game of Thrones. 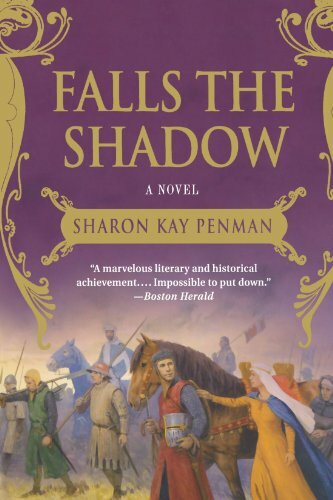 In addition to her bestselling historical fiction, Sharon Kay Penman has also written some historical mysteries set during Richard the Lionheart’s rule (although dealing much more with Eleanor of Aquitaine and then-Prince John than the absent king). 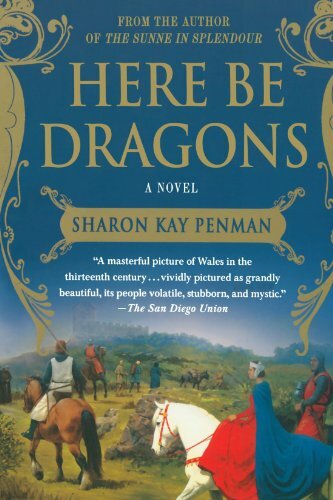 While not as good as her historical fiction novels, they’re fun reads and do a good job of blending the fictional characters and events in with known historical facts. I’ve enjoyed them.